For example, while the actual parallels of the likes of Boito or D’Annunzio to Huysmans, Mirbeau and Rachilde may be called into some question, the focus on morbidity, excess and obsession, as well as the use of the archetype of la belle dame sans merci, the femme cruelle who drives the unwary and impassioned man to their ultimate destruction is still of primacy, and therefore it can be lumped in as a true cousin and of kinship to its Gallic forbears. 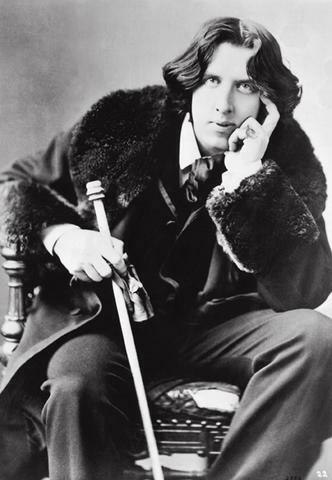 The English decadent, on the other hand, owes more to the good natured, wry literary sarcasm and humor of Oscar Wilde than any true connection to the Decadent movement per se. While the very invocation of Wilde certainly carries some hefty literary weight in numerous circles and senses, it seems the only real correlation here lies in Wilde’s own aesthetic sensibilities and extravagances in lifestyle rather than anything he’s put to pen bar The Picture of Dorian Gray. One would be hard pressed to mark the author of The Importance of Being Earnest or Lady Windemere’s Fan as belonging to the same movement and style as the men and women responsible for Torture Garden, La-Bas, or Monsieur Venus – it’s a clear case of apples and oranges. With Wilde aside, what’s left? Swinburne? De Quincey? Hardly, unless you count the habitual use of absinthe, laudanum, opium and ether as a mark of the Decadent, in which case you’d have to widen the scope considerably. The fact is, as Stableford even takes pains to point out in his discussion of the English strain of Decadence, that the British were too afeared of offending good taste and sensibility to embrace the tenets of the movement, whether in a literary or lifestyle sense, to actually BE Decadents in any real sense. Rachilde may have been bourgeoise in practice, as some have asserted, and Huysmans may have “defected” for his rediscovered Catholicism in the end, but they were the real deal, at least in the sense that Sade was true to his works. While he may have imagined wild pansexual orgies replete with physical impossiblities and worse, it was a historical fact that he acted on his proclivities to the extent his wealth and standing would allow. One does not get the impression, from the examples set herein, that the English decadents had any such inclinations or philosophical/aesthetic leanings of any sort. With that said, let’s get back to Moral Ruins and The Black Feast. What Moral Ruins really has to offer to the prospective reader is an 83 page, 8 part essay on Decadence as a movement, its leading lights, forbears and influence on subsequent culture, and a historical framework of the fin de siecle society that birthed it. This alone is worth the price of admission, and highly recommended for further study by interested parties. After that, things become more questionable. I’ve discovered, from my perusal of both volumes, as well as de Gourmont’s Angels of Perversity, that the strengths of the Decadents lie in the more relaxed and protracted build of the novel or long form novella, with its opportunities to delve deeply into character, motivation and mise en scene than in the compact build to a punchline that the short story delivers; certainly it is unsuited to the poetic, lacking that essential hope and belief in romantic illusion that is part and parcel of the form. Driven as it is by aesthetics as a primary concern, with art and artifice, hallucination and imagination and effusive extravagance celebrated camp style in lieu of crass and pointless societal mores or any measure of faith in one’s fellow man, a brief vignette by its very definition can only fail horribly in capturing the essence (or Des Esseintes) of the movement. While there are certainly tales of merit to be found (in the works of Camillo Boito or the tangenitally related Theophile Gautier, for example, or about a quarter of the examples provided between the two volumes under discussion), the plain fact is that the place to discover Decadence is in the long form novel. Further to this contention, we come to Stableford’s inclusion of a number of poetic efforts herein. While these do contain a certain poignancy and even masochistic celebration of the depravity of reality as it contrasts with the pie in the sky fairy tale sensibilities society offers to us as children (and even, as with the illusory Horatio Alger myth that is the “American dream”, that we’re expected to subscribe to as adults, to keep us in line and suffering all manner of hardship in the name of an imaginary reward that could never arrive by its very definition as “dream” – the lottery being a perfect example of the type), the poetic merits of the likes of Baudelaire or Rimbaud remain somewhat in question. One need only peruse Le Fleurs du Mal for evidence – while still superior in its knowing mockery of convention to the dreary odes to ancient gods of such feted would be poets as Alexander Pope, these words are hardly likely to stir the heart and soul of readers with familiarity of shared experience or the hope and inspiration of seeing something better beyond the meaningless grey expanse of modern existence – a bemused laugh is the best that can be hoped for here. 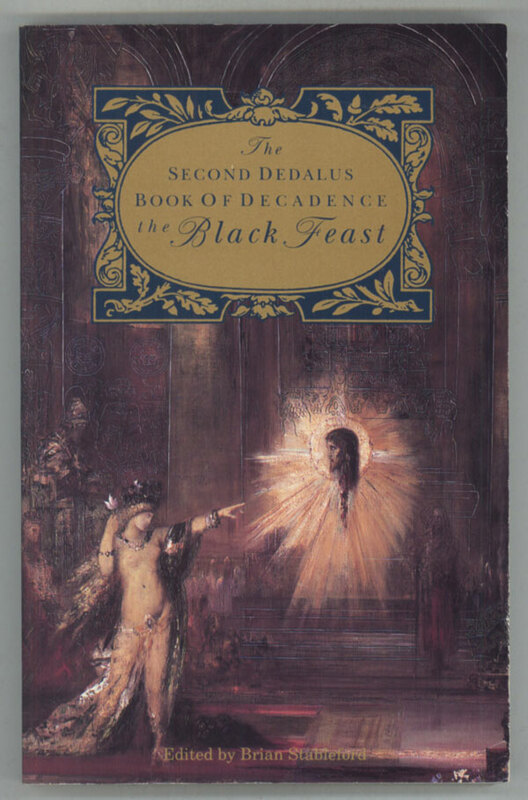 So given the general inapplicability of the poetic form and the inherent inadequacy of the short story form to Decadence per se, what remains of value in The Dedalus Book of Decadence: Moral Ruins or volume 2, The Black Feast? Well, beyond that highly notable essay in Ruins…not a whole hell of a lot. 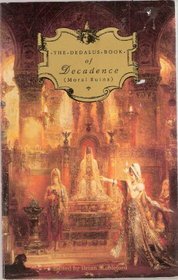 You get some very nice covers (courtesy of Decadent favorite Gustave Moreau), a few decent short tales from Jean Lorrain, Rachilde and even Charles Baudelaire, and plenty of reasons to never bother pursuing the English strain of Decadence any further. But all told, I shall continue to pursue my literary delve into the Dedalus library and exploration of the works of the Decadents, because I’ve already seen there’s some particularly modern applicability, resonance and art to be found herein, at least in its “mainline” form, with the philosophical, intellectual and sexual admixture peculiar to the French strain thereof. I’m also currently reading a book by noted La Veyan and Reverend in the Church of Satan Gavin Baddeley (familiar to viewers of Mondo Macabro DVDs and readers of his excellent history of the devil in music, Lucifer Rising) called Goth Chic, which has already noted the direct influence and sensibilities of the (particularly French) Decadents and Sade on what would eventually become gothic culture, so the ongoing existence and relevance of the style, however altered the particulars, is undisputed. What is disputed is exactly what constitutes Decadence, and which authors (and even which periods from the authors in question!) actually fall firmly under the heading of Decadence proper. Much like the scene it eventually birthed, even its most agreed upon leaders can be seen as having been something other, part of prior or subsequent movements, even “betraying” the sensibilities and tenets of the style. Huysmans, for example, much cited and feted author of both Against Nature (A Rebours) and La Bas, had begun his career as a literary Naturalist and disciple of Emile Zola (of J’Accuse fame), and eventually found his way back to his Catholic roots. Numerous others became casualties of the very excesses of the lifestyle, succumbing to addiction and disease at frighteningly young ages. Nonetheless, the applicability of the mindset and stance remains both culturally relevant and strikingly modern, with its rejection of the mainstream and the pointlessness and aimless emptiness of bourgeoise striving in favor of an escape into the appreciation of the aesthetic, a Dionysian intoxication of the senses in every sense, both physical and mental, and a palpable sense of the impending end of the world as we know it – a graveyard dance, one last blowout before the barbarians storm the gates. And as such, allow me to ally myself to the movement with these parting words. Ladies and gentlemen, allow me to introduce myself. 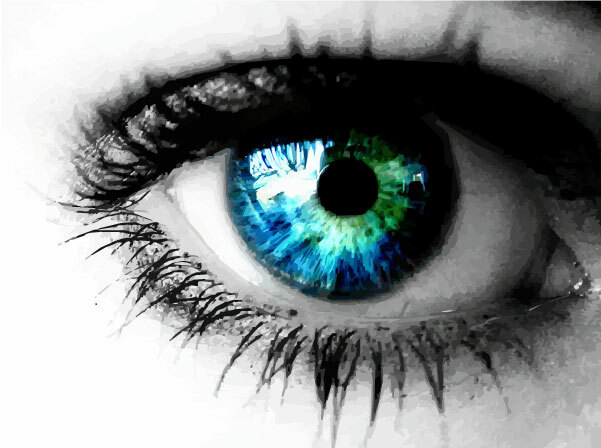 For regardless of the numerous paths I’ve trod, the multifarious philosophical, political or religious stances I’ve adhered to throughout the course of an ever-changing life, at heart, in style and sensibilty, I am and have always been a Decadent.